Whenever sparkling wine is mentioned, one thing tends to ring in mind: celebration. 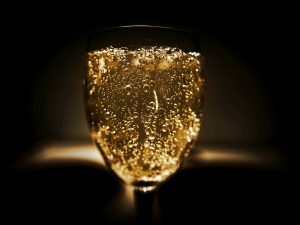 The drink contains a significant amount of carbon dioxide, which causes sparkling bubbles; the drink is great for celebrations indeed. How Does It Differ from Champagne? 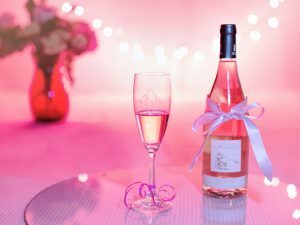 When attending a celebration, you will always hear corks “popping” as lots of bottles of champagne and sparkling wine are opened. 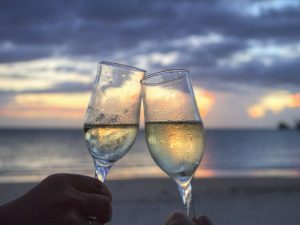 However, many people don’t understand the difference between sparkling wine and champagne. Here is the easy answer: if sparkling wine comes from Champagne region, France, then it is champagne. To clarify further, while all champagne is sparkling wine, all sparkling wine is not champagne. Champagne should only be thought of in terms of a geographical location, not wine making style. 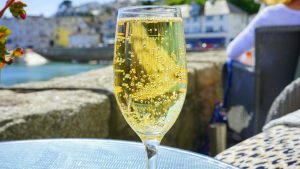 Wine producers across the world seem to have seized an opportunity to shine given the fact that sparkling wine is very popular. 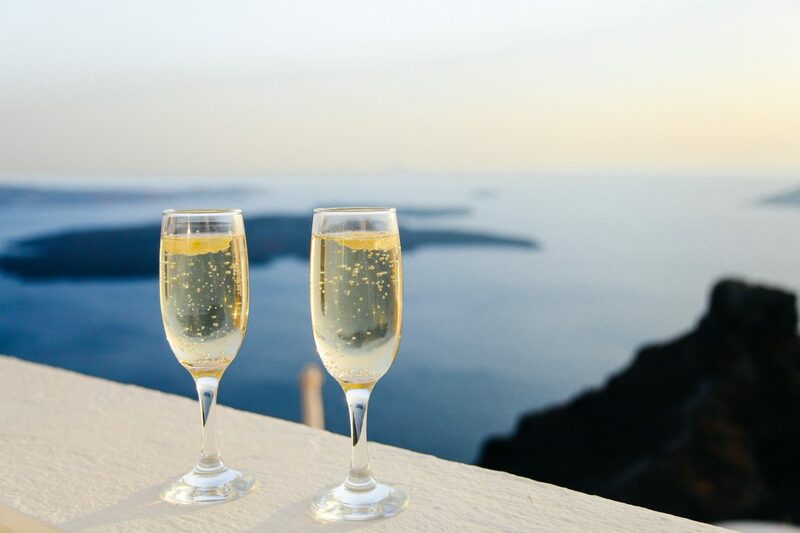 In Spain, for instance, cava is produced in different styles, but the best drinks balance creaminess and freshness; they also have small bubbles. Prosecco, for example, is produced in Italy’s Veneto region. It boasts larger bubbles, which makes it ideal for cocktails. 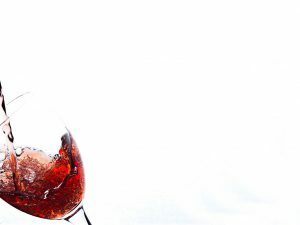 Today, you see many sparkling producers in Australia, Argentina, Tazmania, and of course, the United States.